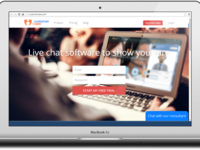 Our live chat is designed to help everyone selling online. 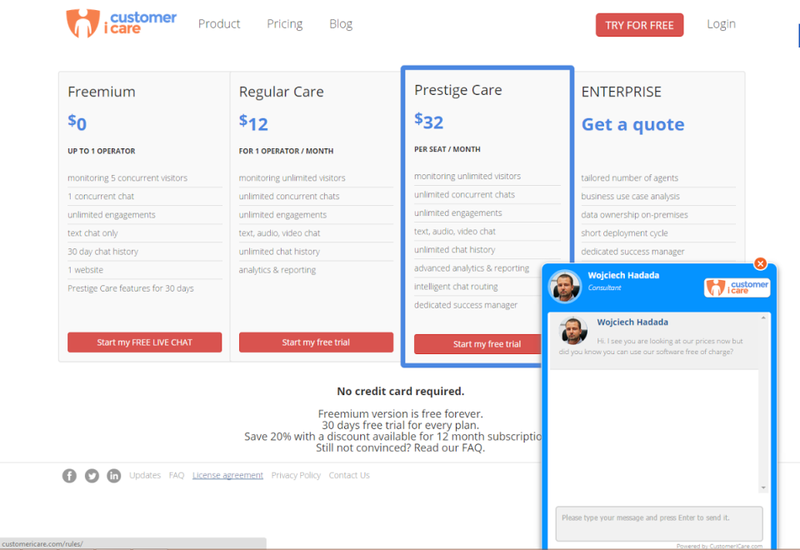 We have a solution for all sizes businesses (Freemium SaaS for smaller companies and in-house installation for huge corporation). 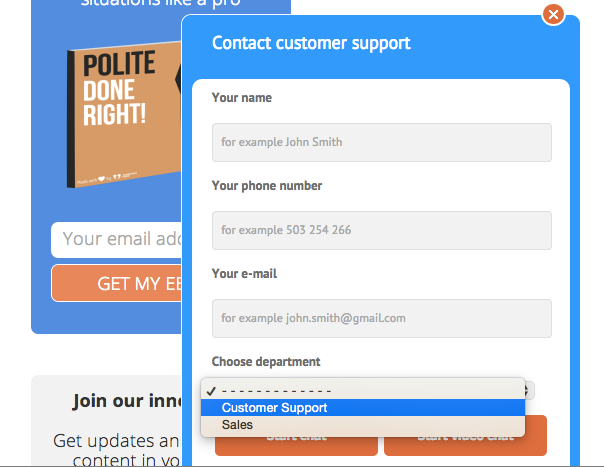 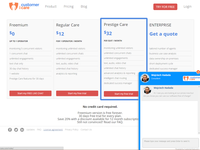 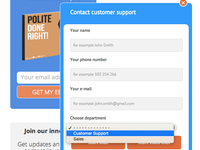 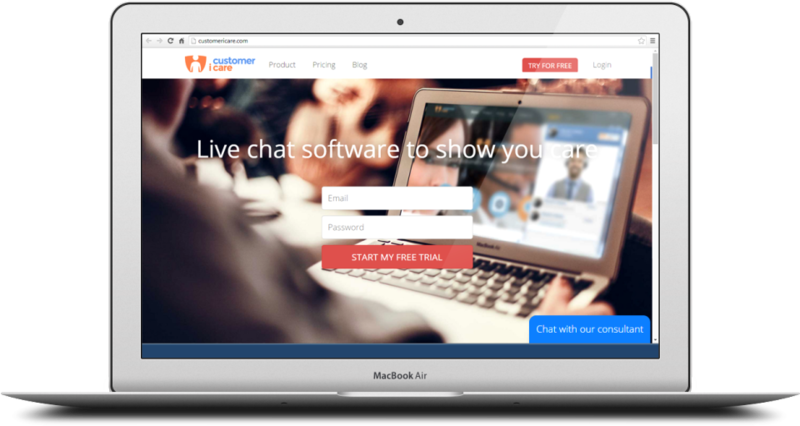 Live Chat by CustomerICare is an alternative, free software for online sales and support. 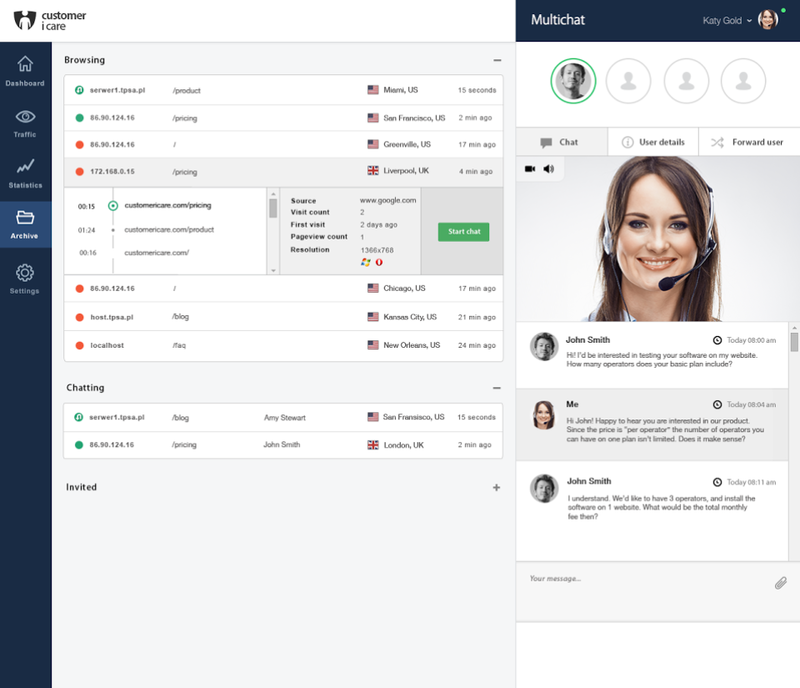 It features an intuitive live chat window, automated lead generation capabilities, real time web analytics, allows video and audio chats, and is extremely easy to use. 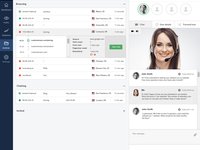 Online sales and e-commerce benefit from it by leveraging business intelligence gathered in real time and put to use as custom, dedicated chat invitations.